“Entry-level” often evokes images of overworked, underpaid, underappreciated workers “putting in their dues” and gaining experience so they can eventually move into better positions and advance their careers. 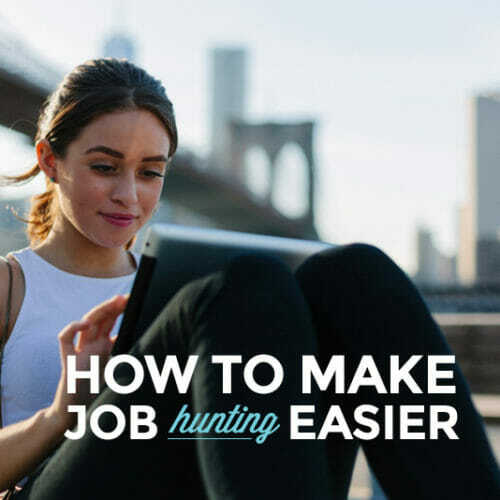 For someone fresh out of school, entry-level jobs can be a big step up from internships, but for someone who wants to switch careers, an entry-level job can feel like a huge step backward. The great news is that entry-level tech jobs—even the ones that don’t require experience—tend to pay well from the start. And, while they often require learning some technical knowledge and coding skills (which is why Skillcrush exists! 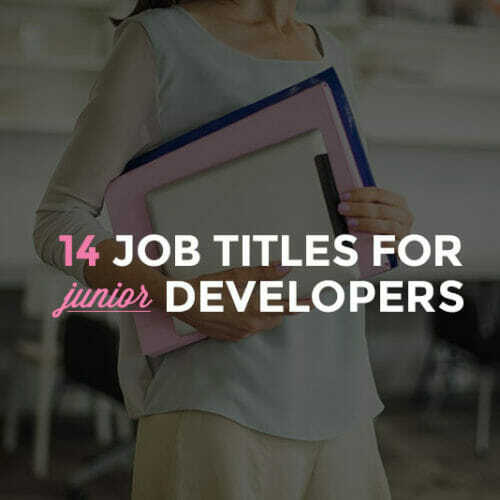 ), they’re also a great place to gain the experience you’ll need for a successful tech career while making more than enough money to pay the rent. First, What Skills Do You Need to Land an Entry-Level Job in Tech? I’ll let you in on a little secret: job “requirements” and “qualifications” are really just a wish list for the perfect candidate. They’re not the bare minimum of qualifications the person hired will actually have. So when you see “must have 3-5 years experience”—or a laundry list of programming languages you should be an expert at—think less about whether you have those skills or experience right now and more about whether you feel capable of performing the job as a whole. Then, make sure you emphasize the skills you do have, and how those skills make you the best candidate. Here are some entry-level tech jobs that are a great way to get started on a new career path. None of them require a ton of experience, but most of them pay an average salary of at least $50,000 (and some companies might pay a lot more than that). Added bonus: many of them don’t require the traditional “tech” knowledge you’d probably expect. All digital skills are job skills, so we’ve included roles that are geared toward marketing, editorial, and web development alike (plus some other wild cards). Digital marketing managers are in charge of digital and social media marketing for a company or brand. They focus mostly on increasing sales, brand awareness, and customer loyalty. They often manage all of the company’s customer-facing online presence, including websites, social media profiles, advertising, and other communications. Digital marketing managers are also on the front lines of discovering new avenues for digital promotion. When new sites, platforms, and technologies are released, it’s their job to assess whether they might be a good marketing solution for the brand. The tech skills you’ll need for a digital marketing manager position include some familiarity with search engine optimization (SEO) and marketing (SEM), experience with conversion tests and experiments, and proficiency with marketing database apps, email, social media, and online advertising. 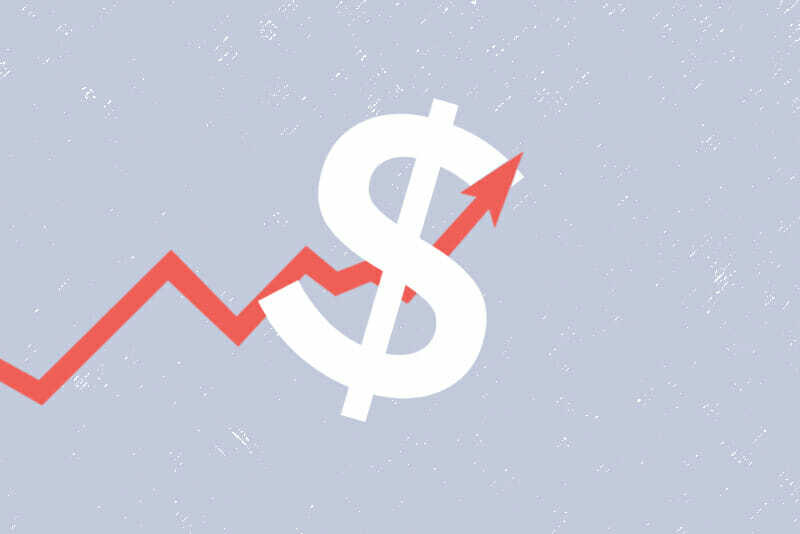 * All salary data for this article via Glassdoor and based on submitted salaries with 0-1 years experience. Digital strategists collaborate with other team members on the long-term goals and strategy of a brand. This also includes recommendations for the specific methods used to implement that strategy. It’s a great position for someone who’s innovative and enjoys collaborating with others. They often work very closely with the marketing team, as well as sales and product teams. 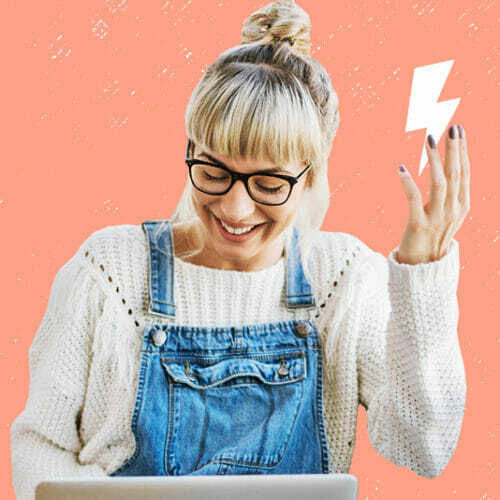 If you want to become a digital strategist, you’ll need a few tech and digital skills, mostly along the lines of online advertising, creating HTML emails and email marketing, metrics and analytics programs, and social networking. Content marketing managers handle the marketing-focused content of a brand, including writing blog posts, newsletters, white papers, and sometimes social media posts that align with the company’s strategy. They also promote that content, often in collaboration with others on the marketing team. Being able to consistently come up with new and innovative ideas for content and how to promote it is a vital skill that content marketing managers need to possess. It’s also handy if you have some basic HTML and CSS skills (for creating email campaigns as well as formatting blog posts and articles), as well as WordPress skills, since there’s a good chance that’s what you’ll be publishing content with (WordPress is by far the most popular content management system (CMS) out there). Being able to interpret designs and implement them according to the designer’s specifications is a vital skill that developers need to have, regardless of what type of coding language they’re working in. Developers often have tight deadlines to meet, so enjoying a fast-paced environment is a must. 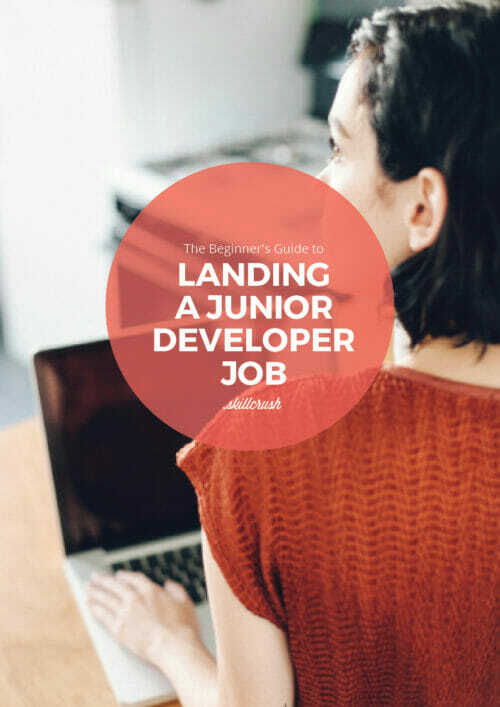 Check out our Beginner’s Guide to Landing a Junior Developer’s Job. Data analysts collect data and information to find insight on specific topics. Data is often collected through surveys, metrics, and other methods, and then analysts compile the data, interpret it, and present it in more user-friendly formats (like charts or infographics). It’s also their job to identify where improvements might be made to processes based on hard data, and to identify trends in data they collect. Digital analysts collect, analyze, and interpret digital marketing data. They create and identify key performance metrics, and quantify how effective different approaches are. They also often engage in A/B testing, customer feedback and research, and other marketing data collection. Good digital analysts have a mix of business and marketing skills, technical skills, and analytical skills. Digital analysts need to have a thorough knowledge of metrics apps like Google Analytics, as well as tools for A/B testing and customer research. Basic HTML and CSS skills are also handy, since it makes testing much more streamlined (since minor changes don’t have to be done through a designer or developer). 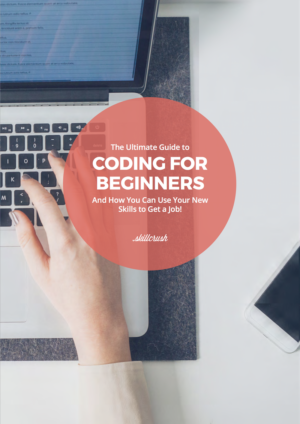 But since you can learn HTML and CSS through our free coding camp, this is an ideal entry-level tech job for beginners. Project managers are the Type A organizers who keep web development or other tech-related teams on track. That might mean interfacing with clients if you wind up working at a digital agency or web design firm, but also includes day-to-day coordinating between web designers, web developers, and other stakeholders. PMs tend to run a lot of meetings and write a lot of recap emails, so great presentation and communication skills aren’t just a plus, they’re a must. When you’re further down the project management career path, there are formal courses on project management (and resulting certifications), but if you’re new to tech, a junior project manager role heavily relies on interpersonal skills and organizational abilities. That said, since you’ll be working on a tech team, a working knowledge of HTML & CSS as well other web design and graphic design platforms is a great advantage (so you know how to communicate with your tech colleagues!). If your firm builds sites on WordPress or another CMS, they may want you to be able to step in and help clients with smaller projects—like page formatting or content uploads. Lastly, it’s great to have a working knowledge of various project management platforms like Basecamp, Jira, Slack, etc. 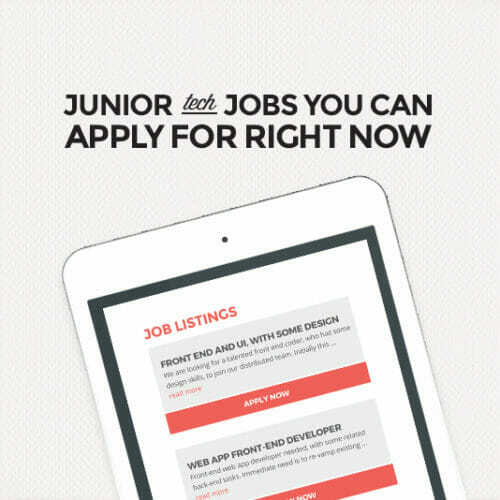 Like junior web developers, junior web designers typically work as assistants or apprentices to more experienced designers on a team. That might mean helping with the formatting of weekly newsletters, generating assets for various presentations or projects, or even designing smaller sites. Web designers work with HTML & CSS as well as programs like Photoshop (for creating wireframes, mockups, and site assets). You’re going to need some working knowledge of design fundamentals, creating mockups (likely via the Adobe Creative Suite—so if you have print design experience, you’re ahead of the game), and how HTML & CSS works. Bonus points if you’re well versed in responsive design, which is the industry standard these days. Attention to detail, passion for social media trends, copywriting abilities, basic knowledge of analytics tools and data interpretation, and some experience with social media scheduling tools (MeetEdgar, HubSpot, Later, etc.). If you’re passionate about writing and editing, plus have some tech skills, a web editor role might be perfect for you. Think of this as one of the best entry-level tech jobs for non-techies. Many sites publish content daily, whether that’s in the form of blog content or new product pages. A web editor is responsible for uploading, formatting, and optimizing that content for visitors. Sometimes, the web editor is also part of the editorial team, helping to revise articles to make sure they’re better formatted for digital readers. You’ll need a strong knowledge of content management systems (WordPress is king, but these days, many sites are run on Squarespace as well) and ideally some copywriting skills. Many sites are increasingly interested in optimizing for search, so some SEO experience is a plus. Actually, this role closely parallels a web editor role. The main distinction (if any) is that while a web editor may actually play a role in editing content, most web content managers (sometimes called CMS managers) are responsible for the process of formatting and optimizing that content for the web. Often, these roles exist at larger e-commerce or media sites where there’s a lot of content to upload, publish, and refresh. This is a great role for someone who’s thorough and likes getting things organized. It’s also a great role if you’d like to move into a digital editor or copywriter role someday, but you know your writing skills need work. Strong knowledge of how content management systems work, especially WordPress. Experience with Excel and/or other spreadsheet programs, attention to detail, some SEO knowledge a plus. We all have to start somewhere when embarking on a new career, but thankfully the starting point in tech is usually pretty great! There’s no need to take giant steps backward in terms of income just because you want to take a new path.